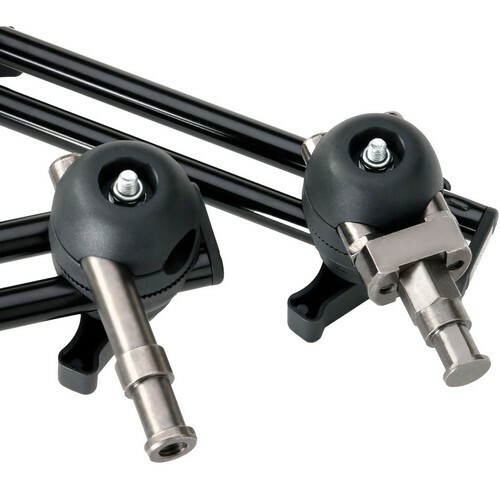 The 3 Section Articulated Arm without Camera Bracket from Impact is a handy accessory with a 33.86"" reach for precise positioning of a camera, light, flag or other item up 9.92 lb at full extension. 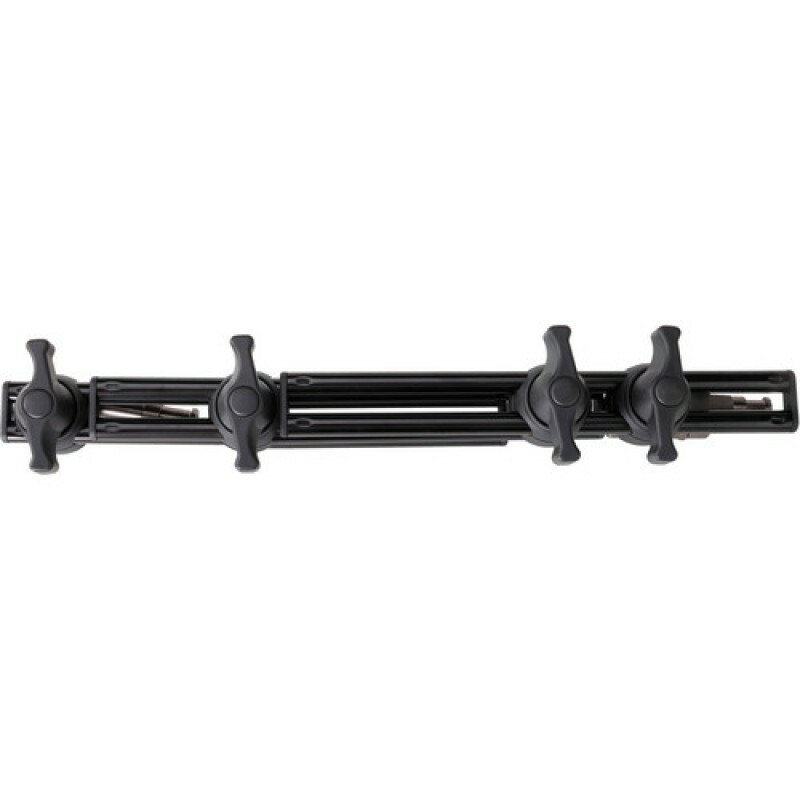 The arm features a distinctive design that allows any of the sections to be positioned anywhere along the length of the others and secured with large butterfly knobs. The sections terminate in 5/8"" pins, one with a hex collar and the other with a 3/8"" female thread. 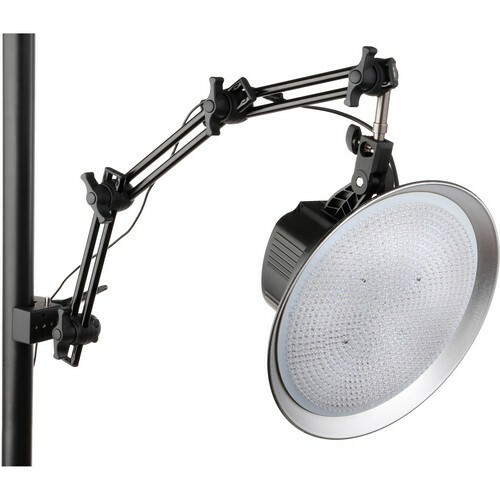 Optional accessories include Impact's CC-106R and CC-106T Super Clamps, and BHE-104 Camera Platform.